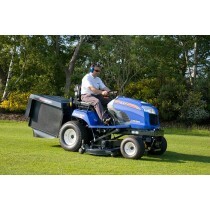 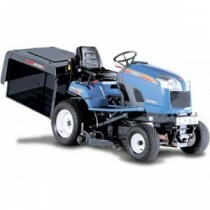 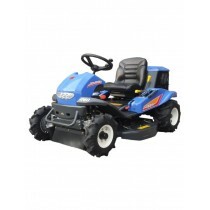 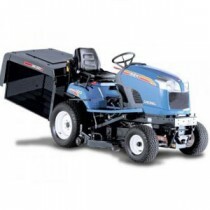 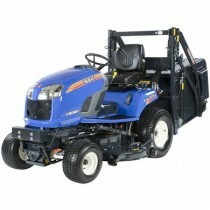 Iseki garden tractors, tough, dependable and highly productive. 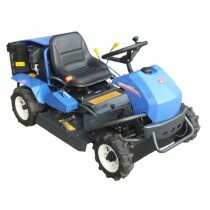 These machines can only be delivered within 25 miles of Uckfield so that we can maintain them under warranty. 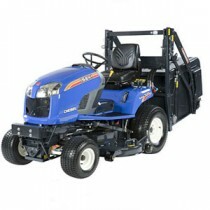 We offer full aftersales on Iseki products that we sell. 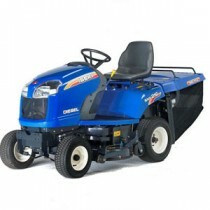 These Japanese machines offer incredible value for money and take some beeting in our opionion.